REYNOSA, Tamaulipas — The raging war for control of this border city continues as large scale gun battles, blockades, and terror spread over the weekend. The fighting is tied to a long-standing factional struggle for territorial control within the Gulf Cartel. Since early May, two rival factions of the Gulf Cartel have fought for control of lucrative drug trafficking territories. 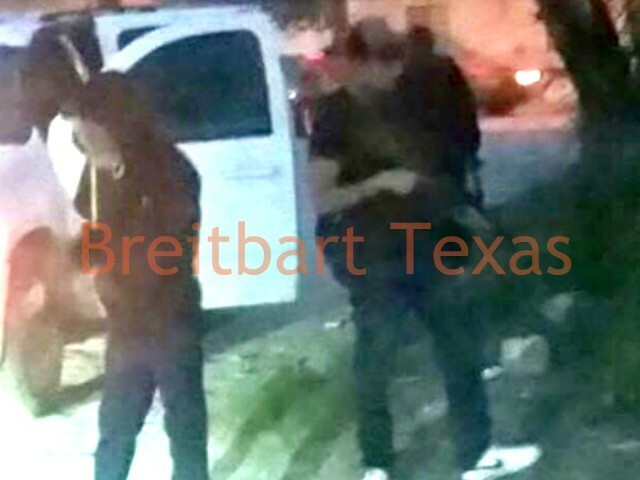 The clashes led to more than 230 murders and countless of kidnappings where the victims are never heard from, Breitbart Texas reported. 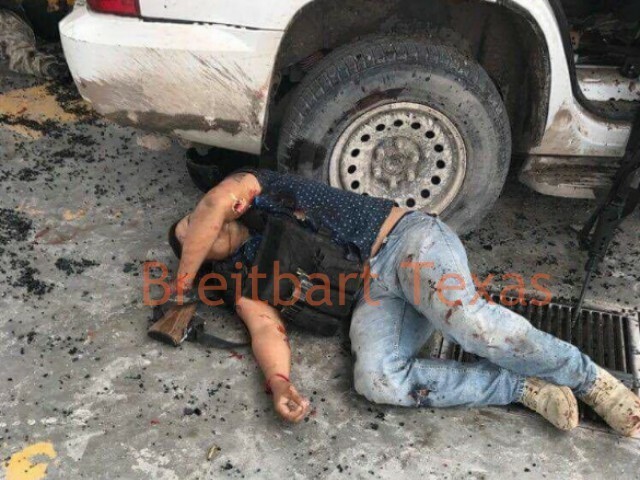 Tamaulipas law enforcement sources confirmed that on Sunday, during a clash with Mexican police, Luis Alberto “Pelochas” or “M-28” Blanco Flores was wounded and remains on the run. The close call led to a dramatic spike in violence as authorities hunt for him while his rivals try to finish him off concurrently. Over two days of firefights, Mexican authorities seized a total of 13 armored SUVs, 10 stock SUVs, four grenade launchers, 23 grenades, 23 machine guns, and other weapons. On Sunday night, this border city saw some of the most intense violence in years. Rival factions of the Gulf Cartel clashed throughout the streets, resulting in dozens of blockades and road spikes. 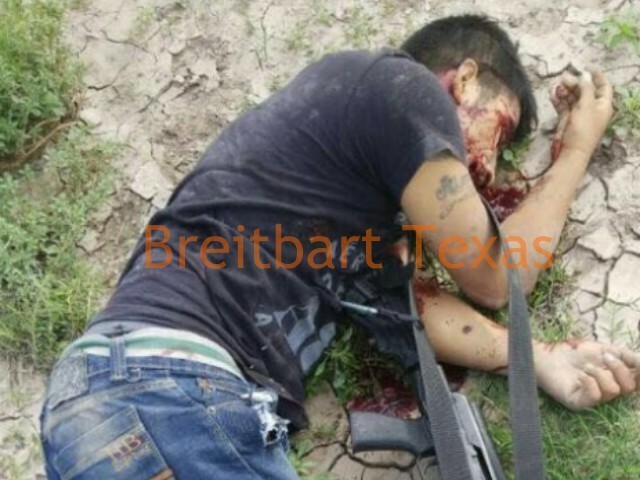 Cartel gunmen were reportedly seen picking up the bodies of fallen comrades. The blockades are set up by gunmen for stealing cars and using them to cause traffic jams. On Sunday night, dozens of unsuspecting motorists were stripped of their vehicles as gunmen blocked virtually every avenue. Some were also kidnapped at gunpoint; their fate remains unknown. Groups of gunmen trying to flee from military and law enforcement forces stormed the Plaza Periferico shopping mall. Shopkeeps rushed customers inside and locked their doors for cover. 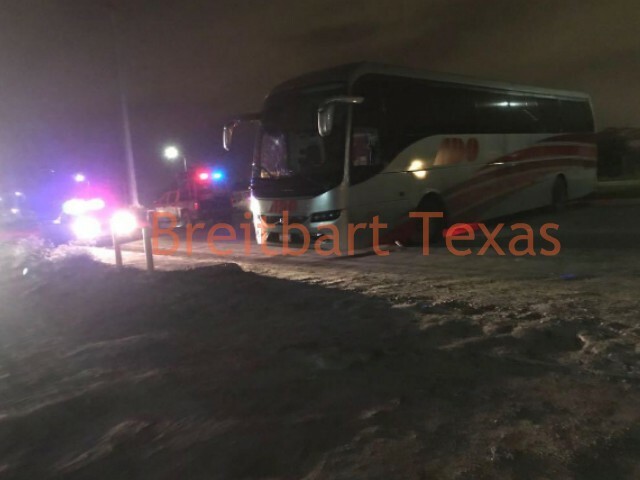 East of Reynosa, in the border city of Rio Bravo, cartel gunmen from Matamoros calling themselves “Scorpions” rolled into the city–spraying gunfire at local businesses and kidnapping street-level drug dealers and cartel lookouts. Another team also raided the border town of Nuevo Progreso, where the Scorpions were hunting for rival cartel leadership. 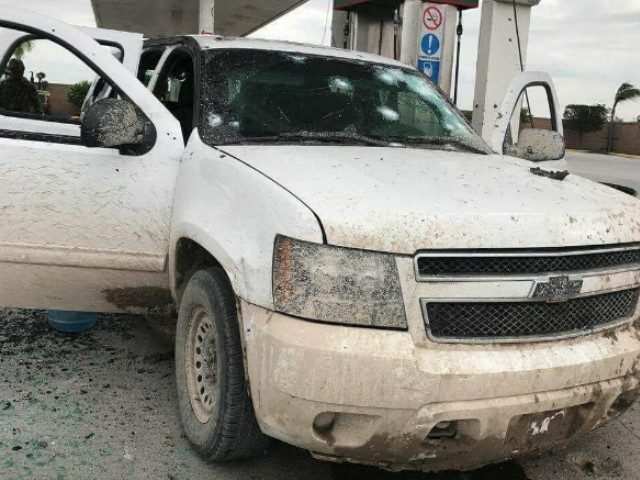 On their way back, a team of gunmen from Reynosa called “Metros” clashed with the Scorpions, leading to a fierce shootout that ended when the Mexican military responded to at the scene. 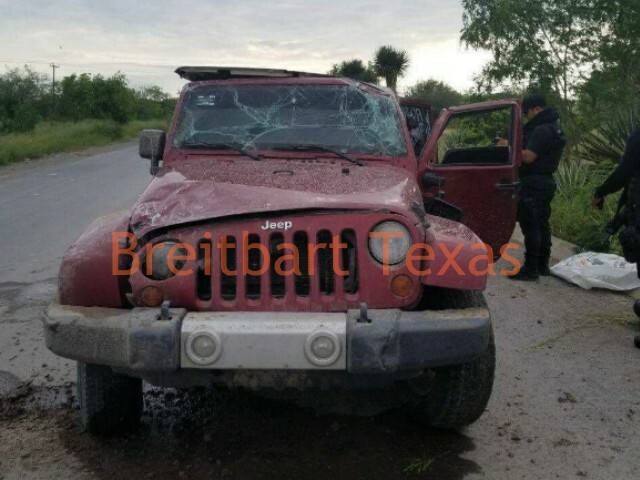 The violence in Rio Bravo continued on Monday when convoys of cartel gunmen from the Scorpions team once again rolled into town. A family on their way to a local junior high was hit by stray gunfire; preliminary information points to one of the parents dying outside of the school. At a gas station in the nearby rural community of Palo Blanco, three cartel gunmen died in a clash with authorities.